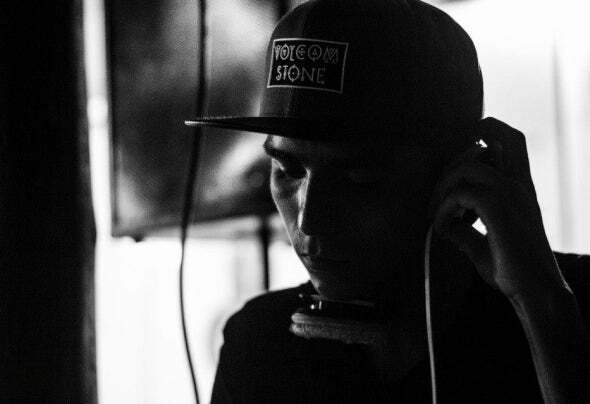 From São Paulo, Brazil, Felippe Yann was a DJ until 2017 when he joined the music production area. He has a Minimal Techno line, also experiencing House areas. Always trying to innovate in his musical pursuits, he is also beatmaker for Hip Hop strands like Boom Bap and Trap.